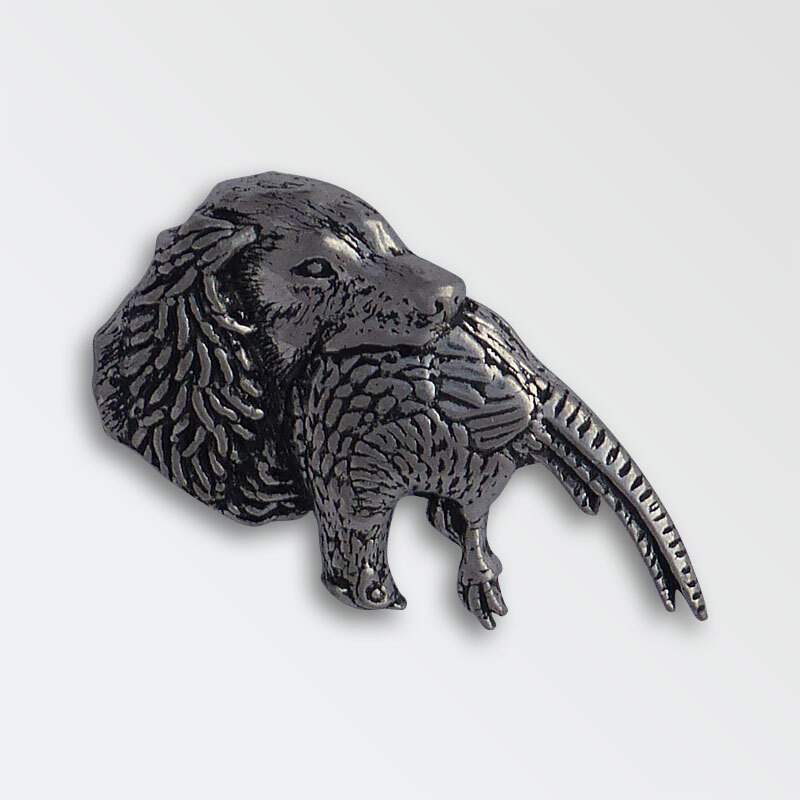 The Heavy Horse Enthusiast has been supplying great products to the heavy horse world for over 35 years, with the design and production of KB horse brasses being our speciality. 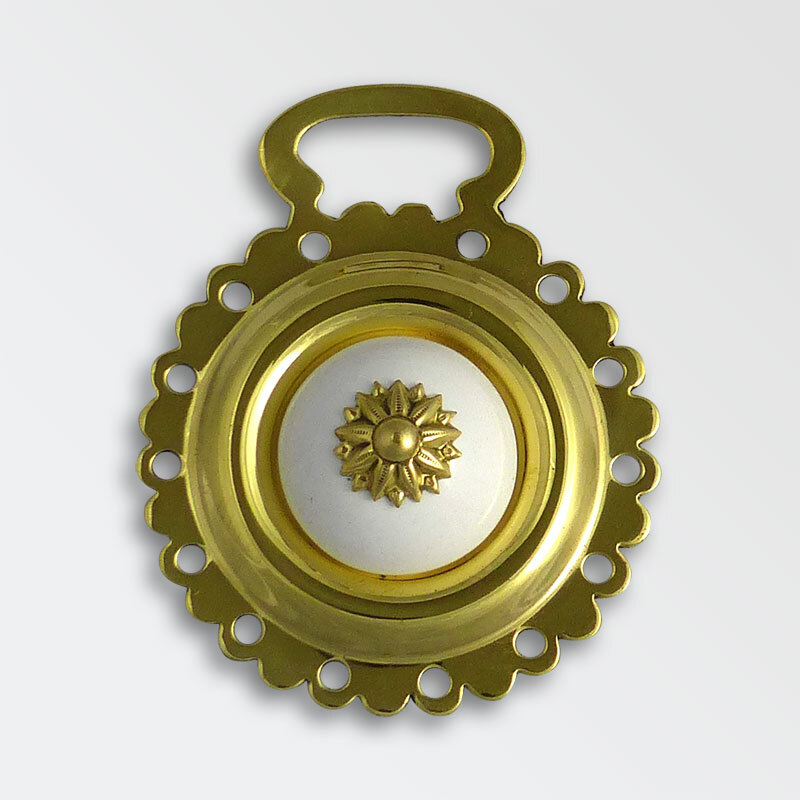 We also have a wide range of harness decorations, various harness fixtures and fittings. 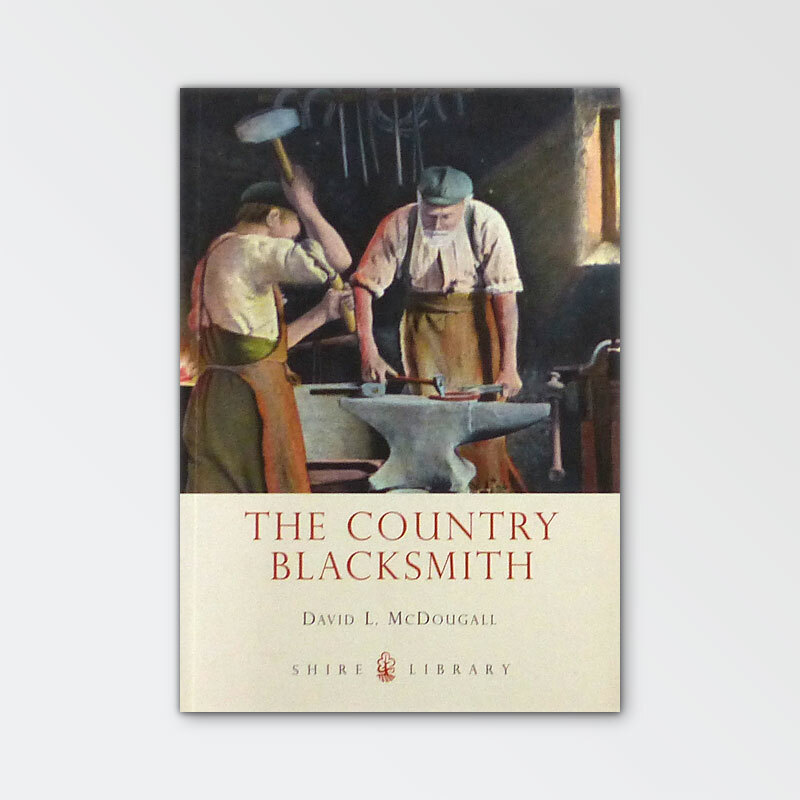 Also a wide selection of gifts, books and DVDs relating to the heavy horse and country life. 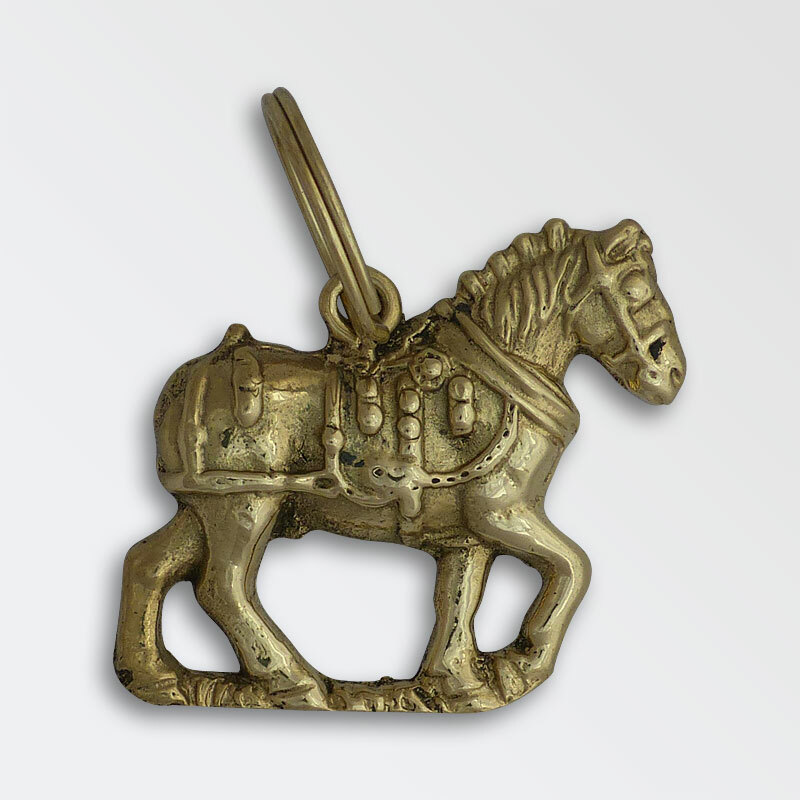 The Heavy Horse Enthusiast supply a varied and wide range of both our own design and original traditional pattern horse brasses. 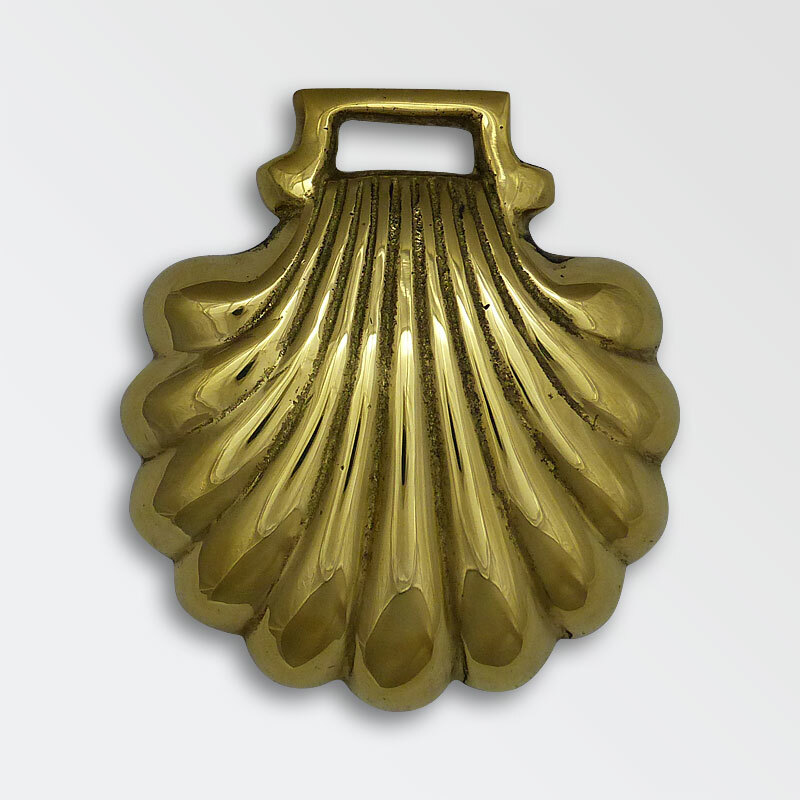 Our brasses are cast to a very high standard, the castings are then individually fettled to remove any flash or rough edges, the fronts and backs are then linished to clean the casting up, they are then shaped and numbered, if required, and finally they are carefully polished ensuring a beautiful finish without losing any detail of the design. 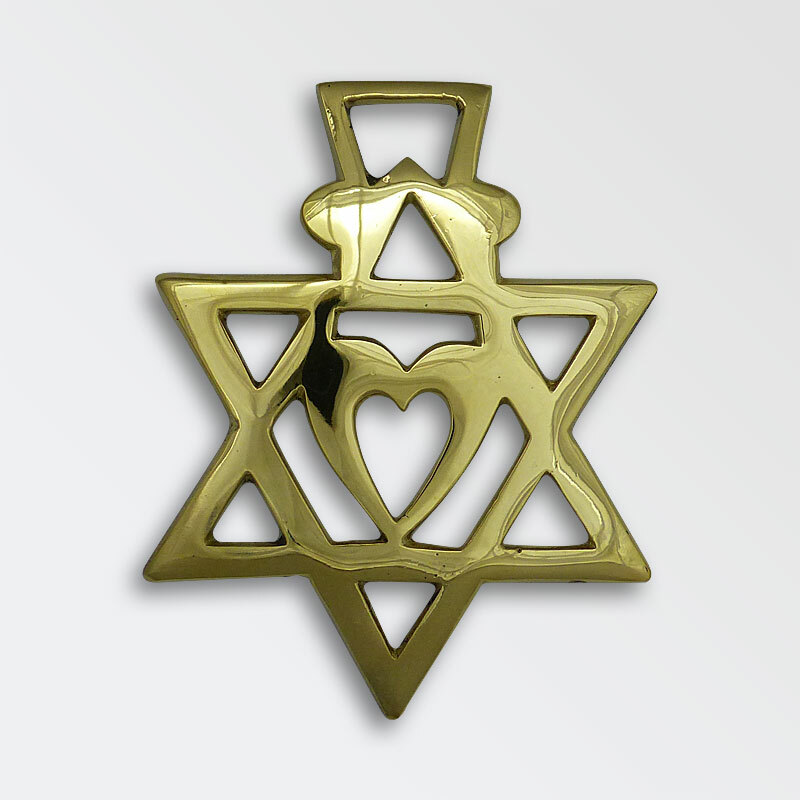 All our brasses are stamped on the back with KB. We can supply them in any quantity from one off specials for Anniversaries/Weddings to larger runs for shows and societies. 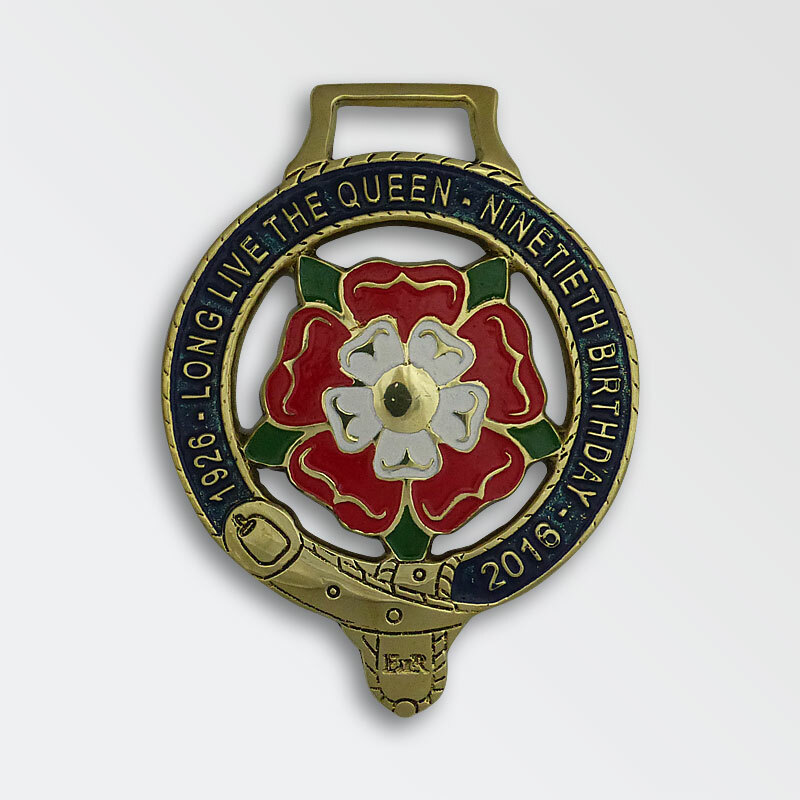 All our commemorative brasses are limited editions with each brass being individually numbered on the back. 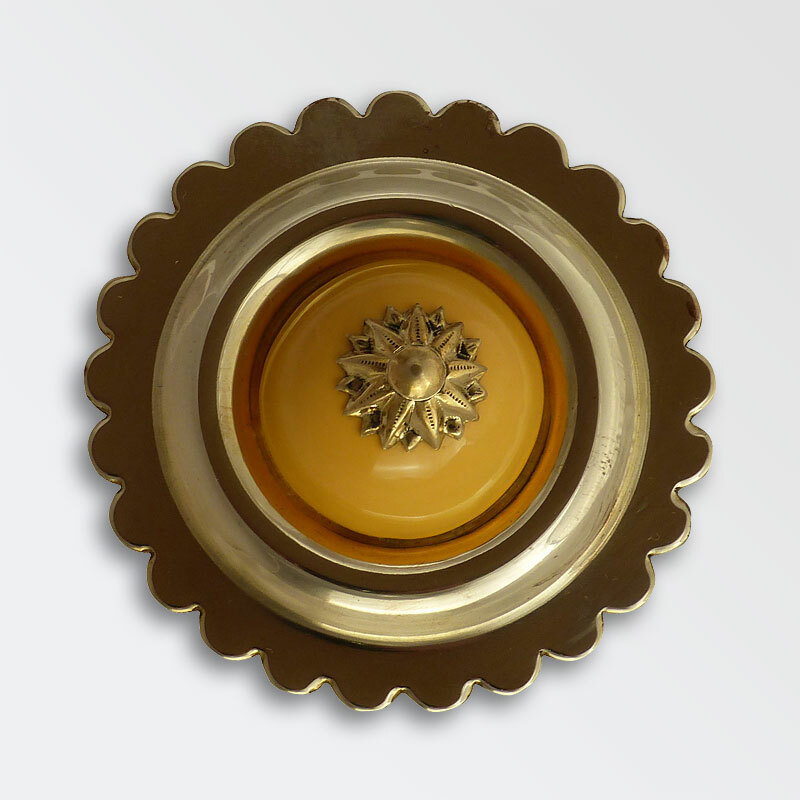 We are very proud to have produced brasses for customers in America, Australia, South Africa, Europe and the UK but our proudest moment came when we were asked to produce brasses for His Royal Highness the Prince of Wales. 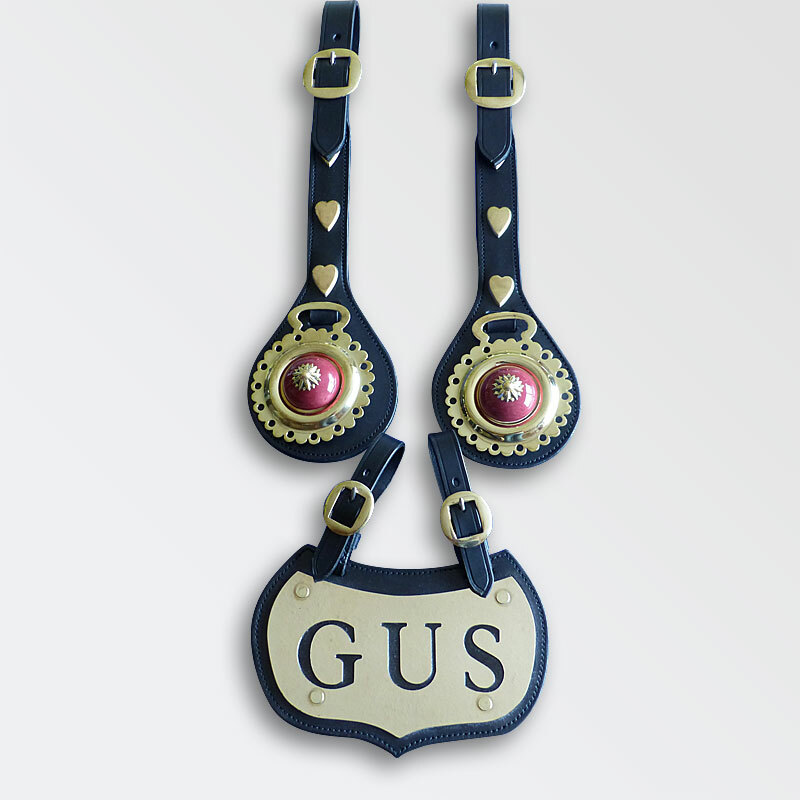 All of our cast harness decorations we produce ourselves but we also have a wide range of stamped harness decorations which are made in the UK. 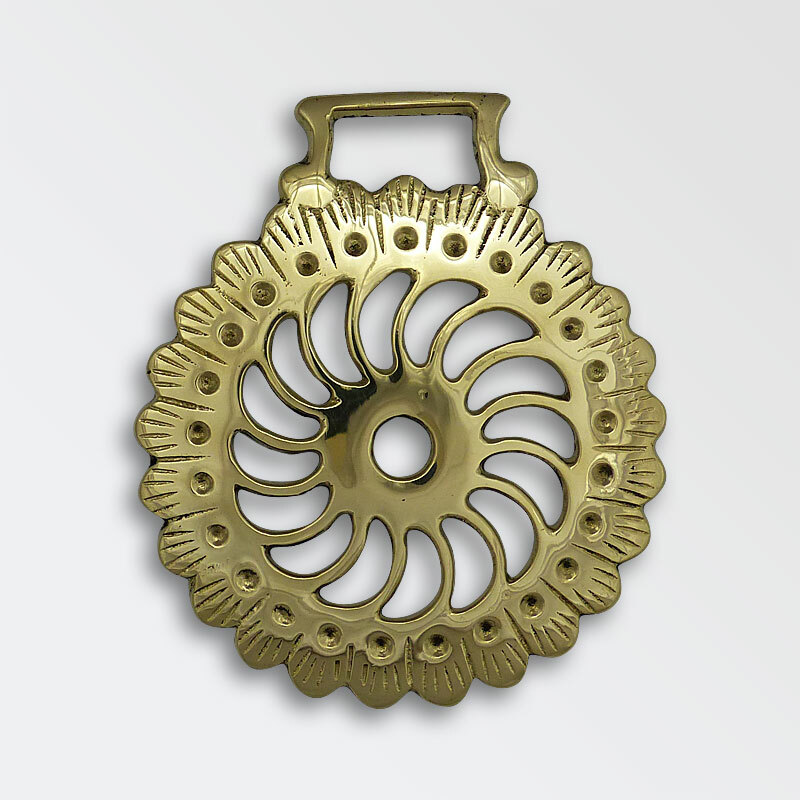 We make our own Bell Terrets and Fly Terrets from our wide range of traditional patterns. 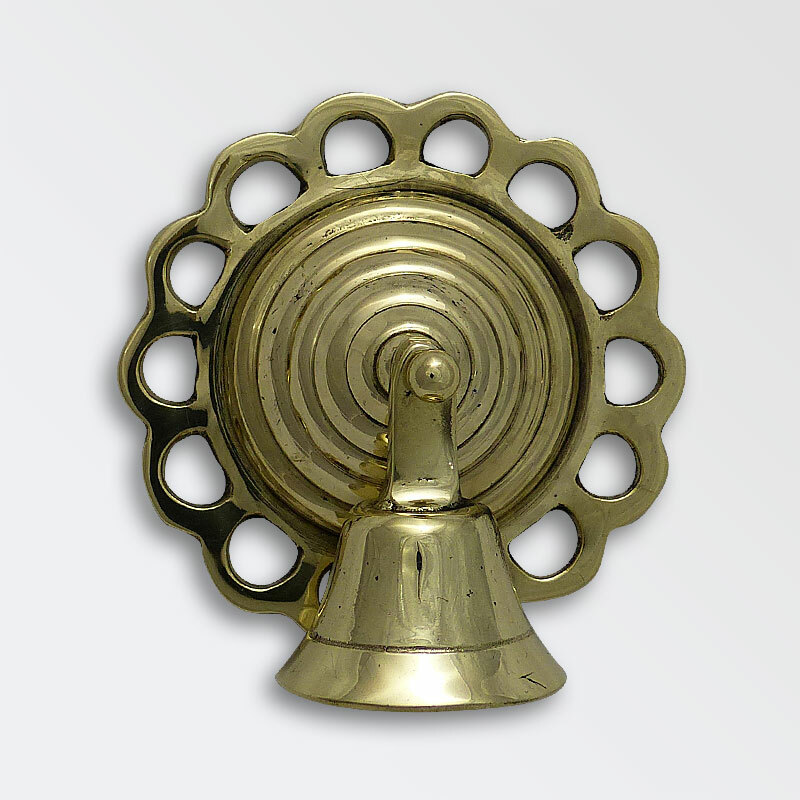 We have everything from Hame Hooks and knobs to Head Collars and Name Plates. 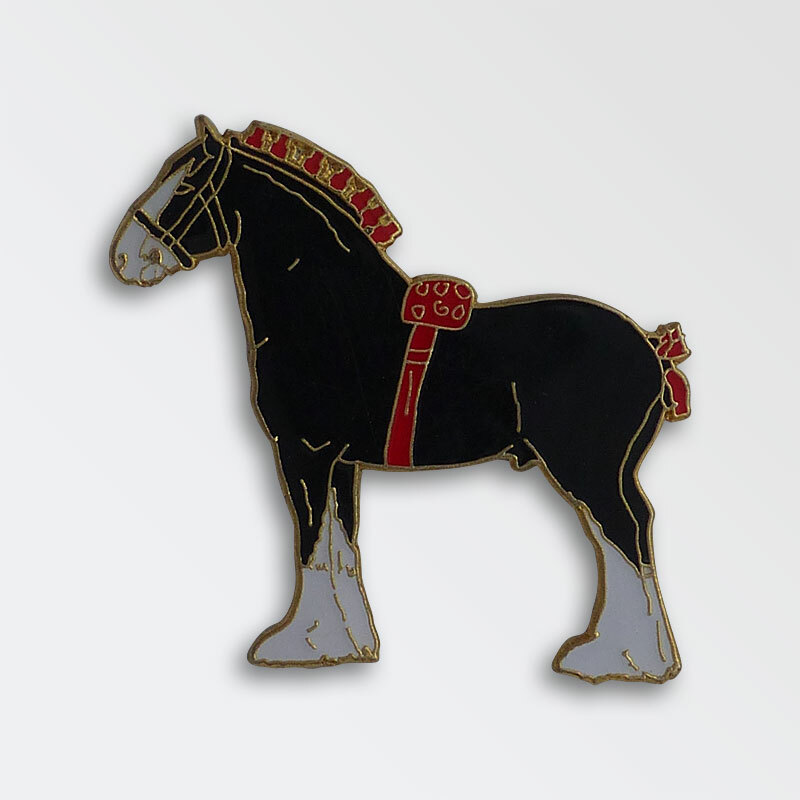 All of our harness leather work is made by one of the finest Heavy Horse Saddlers in the country. Where we can we source our goods from the UK but all of our Stainless Steel products, although bought in the UK are unfortunately made in China. 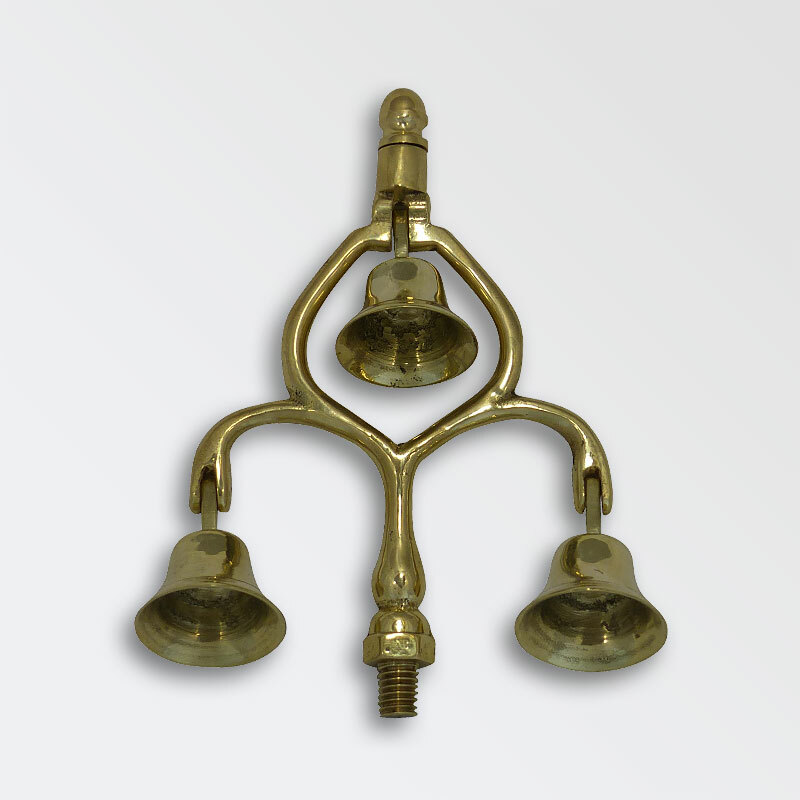 Anything that is brass can be nickel or chrome plated. 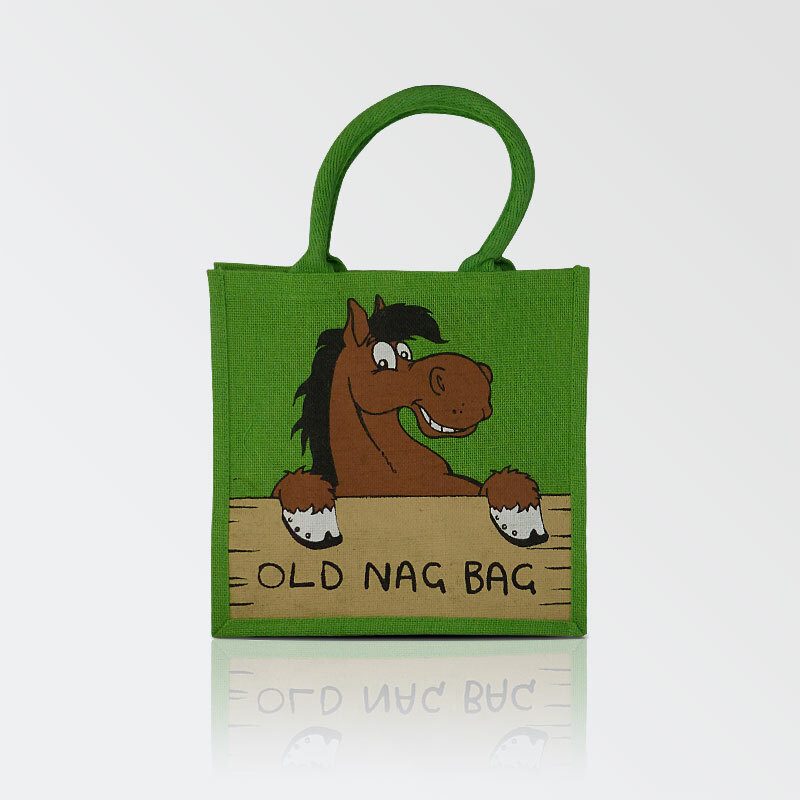 We have a growing range of small gifts related to the heavy horse. 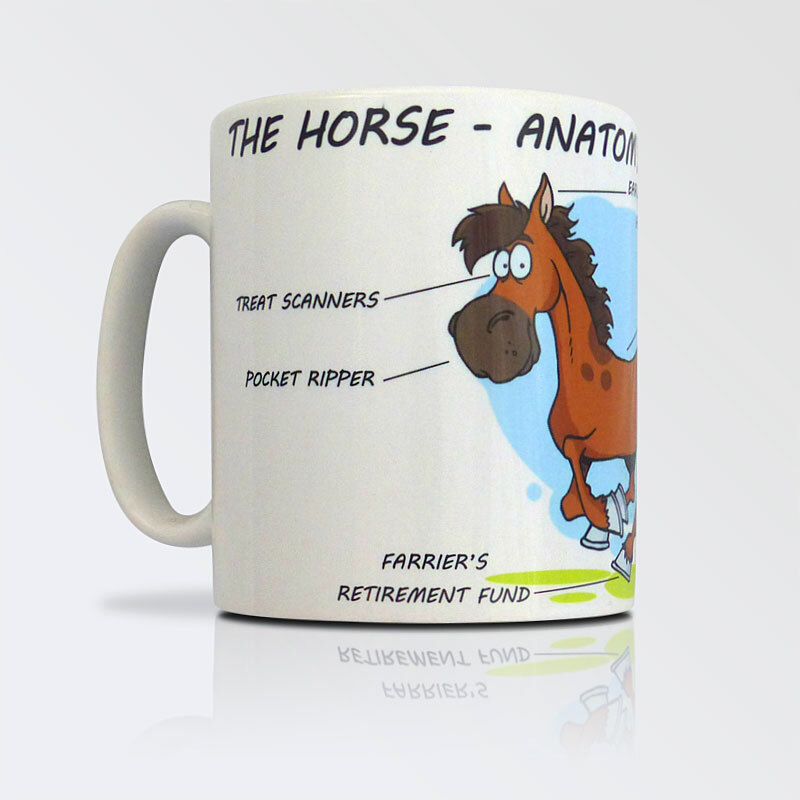 Where we can we source from the UK but this is not always possible with a lot of the gifts being manufactured overseas. Quality items. With Alison's help we've completed our decorated harness. 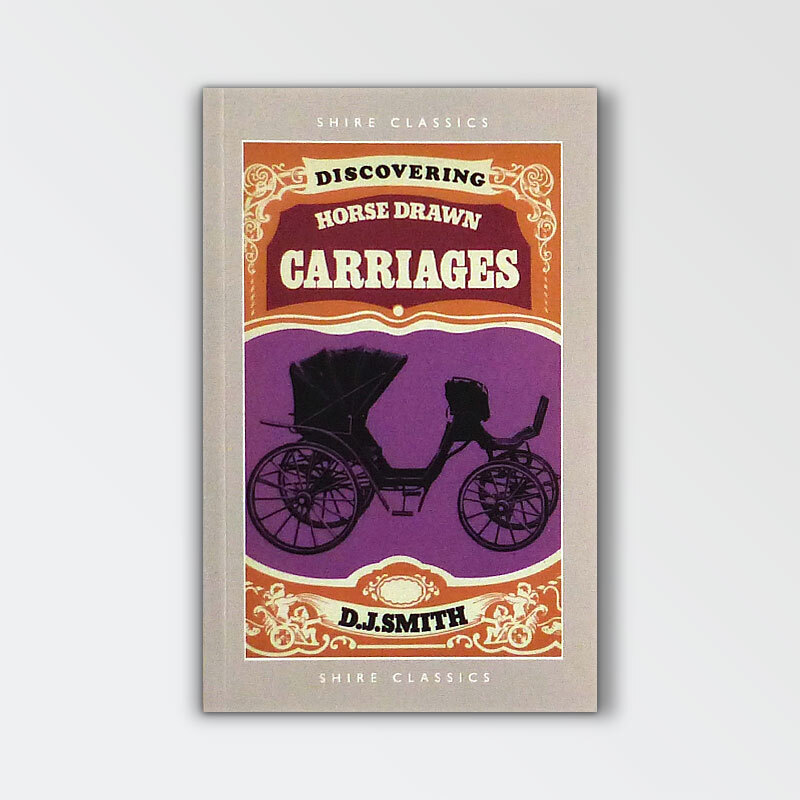 We've had a first prize for it, so very pleased. Thanks Alison. Ever since I first rang Terry several years ago and now Ali, I have found nothing but dedication to the world of heavy horses and supplying what I need for my work. Thanks for all you do. Lovely people to deal with and a lovely selection of brasses and decorations!! !